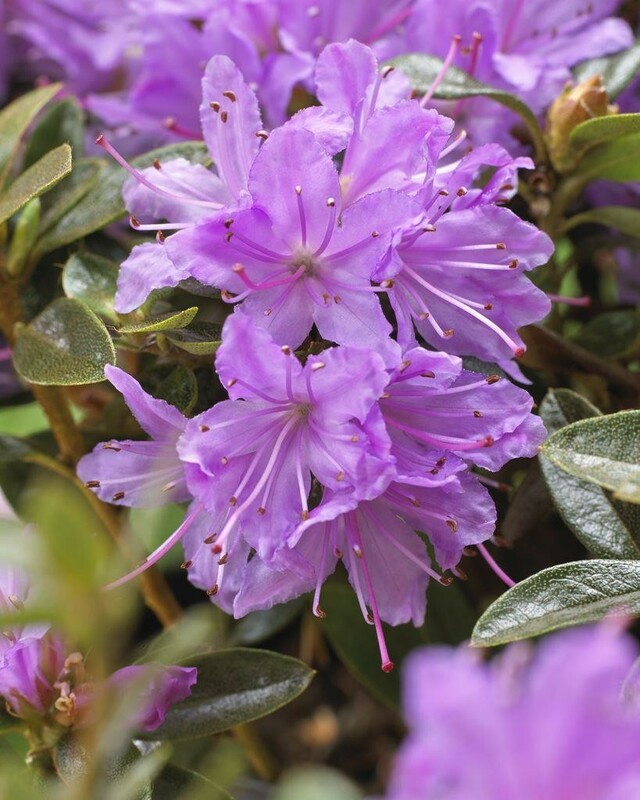 'Moerheim' is a fantastic variety of the popular and much-loved Rhododendron. It has small, glossy, dark-green leaves which often take on a faint purple hue in Winter. The leaves are evergreen so provide year-round interest. 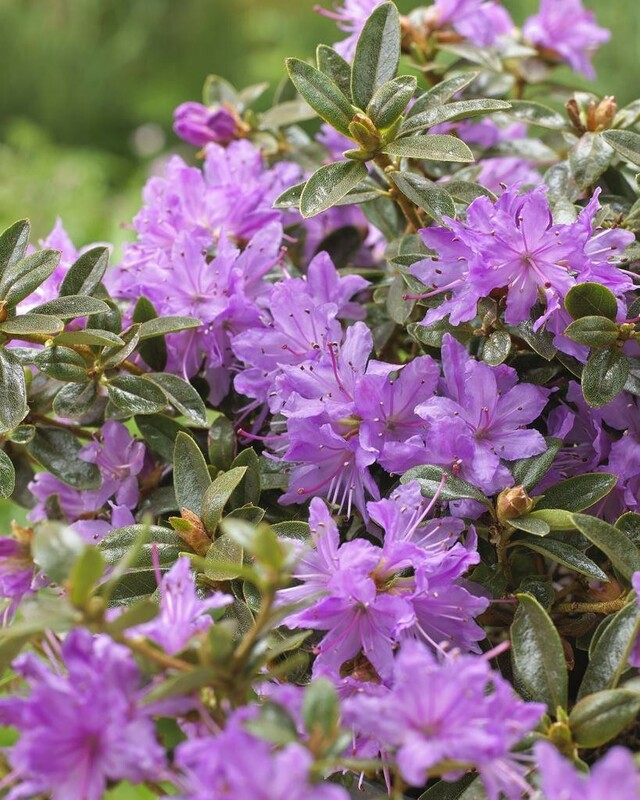 In Spring, 'Moerheim' is covered in small clusters of funnel-shaped, light violet-blue flowers. 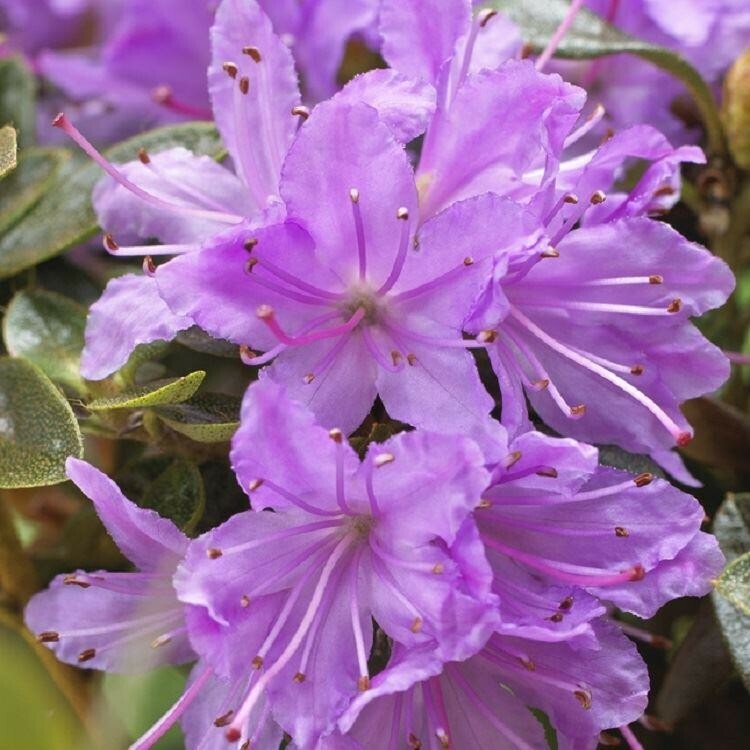 Extremely visually attractive and will provide a good burst of colour to your garden. This is quite a compact cultivar and will reach a max height and spread of around 60cm. 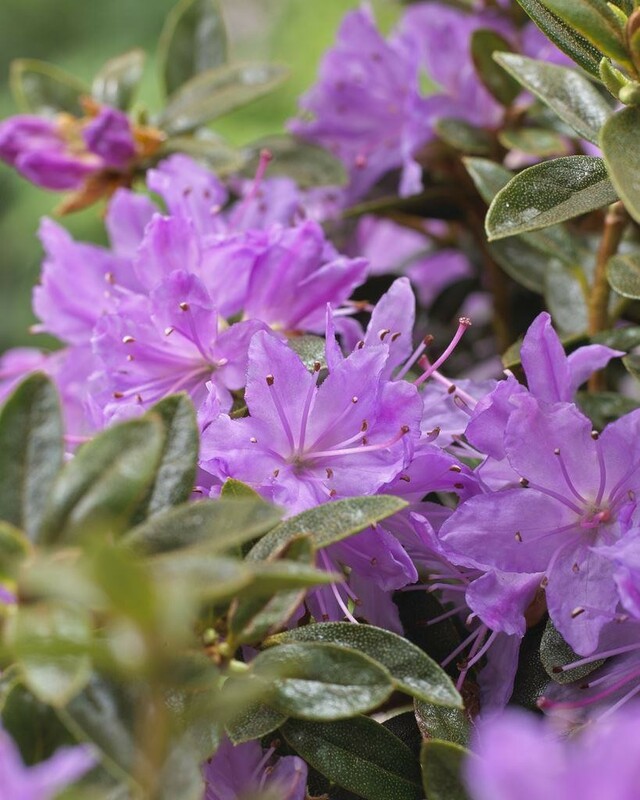 Best planted in part shade and will need to be kept moist but well-drained. Will need slightly acidic soil in order to thrive and perform at it's best. Strong, bushy plants supplied in approx 2-3 litre containers.